Fall is an important time for fashion. NYC holds fashion week September 6th-13th and everyone looks forward to the upcoming fashion trends for fall. Now that summer is over, it is time for colder weather, so let’s ditch the flip-flops and swimsuits and get ready for sweaters and boots! Whether you are wearing high-waisted denim shorts, a denim dress like this one from Forever 21, or a denim shirt, you will be prepared for fall. Denim never goes out of style! Nothing finishes off an outfit quite like a statement necklace. 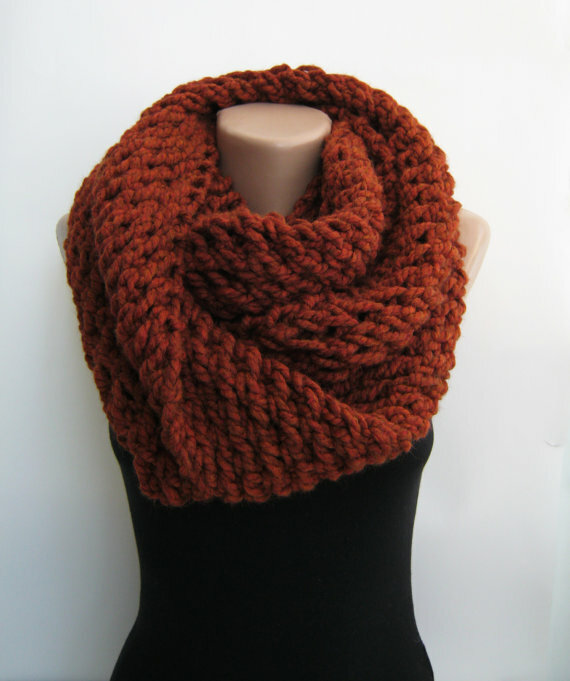 Pair a chunky necklace with a sweater or dress to make a big fashion statement for fall. There is nothing better about fall than a cute and comfy sweater. For the upcoming season try on a neutral colored sweater that will go with everything. Chunky, oversized sweaters are this season’s must-have…plus, they’re super comfy! Neon makes any outfit pop! Try pairing this neon purse from Charming Charlie with an outfit. While you might think of this as more of a summer staple, if you wear darker, richer tones in the rest of your outfit, it can totally work. Neon jewelry is also a great addition to your accessories. Trust me, you won’t stop getting compliments! Combat boots are another must-have for the season. You can wear them with high-waisted shorts, skinny jeans, or a dress. Basically, they look good with everything! Fall does not mean that you can only wear neutral colors. Patterned blazers are a great way to make any outfit look chic and add a fun flare while you’re at it. Gold, silver, turquoise, neon – it doesn’t matter! Mix, match and stack your bracelets. This look is easy and cheap. Find any bangles or bracelets you might have and start stacking! To make this look even better trying adding in a chunky gold or silver watch. As you might be able to tell, Charming Charlie is our go-to store for accessories, so we highly recommend checking out what they have to offer! A girl can never go wrong with an infinity scarf. They complete your look for fall and they are so comfy and warm! There you have it…a roundup of the best fashion trends for this fall! Buying at least a few of these pieces will put you on trend this season. Now get out there, fashionista! Loved the scarf. I think it complements the outfit really well! I also loved the sweater. You’ve got a great knack for fashion and will definitely keep coming back for more tips. I am fond of bracelets and like wearing them together. I have them almost in all colors and am always in search of new and trending ones. I am thinking of getting a green one who have showed.